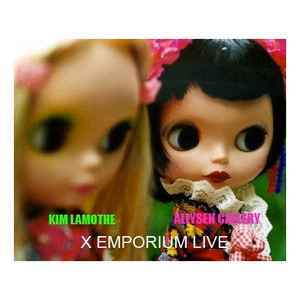 This is a self-released CDr once available for purchase from Allysen's website. Plain white card-stock sleeve with printed color artwork pasted to front and rear. Printed color label to the CDr. Sleeve sealed shut with a sticker.